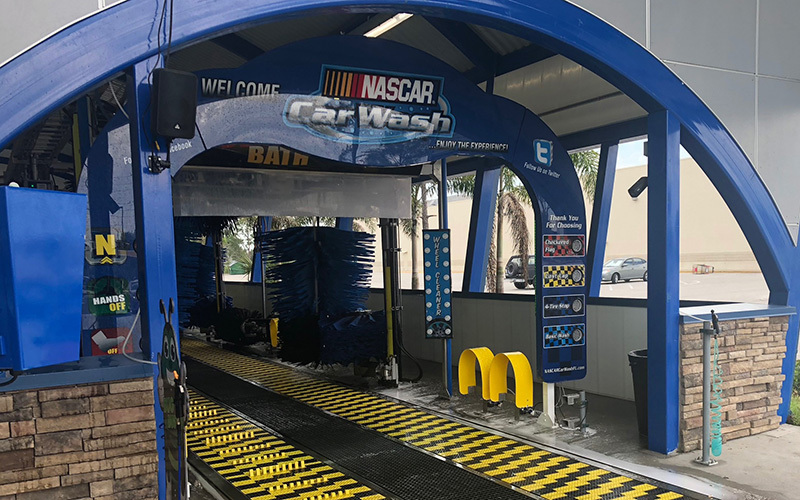 For as little as $13.95 per month, members can wash their cars every day! For as little as $13.95 per/mo, you can wash your car every day! It's easy to join with no long term contracts! 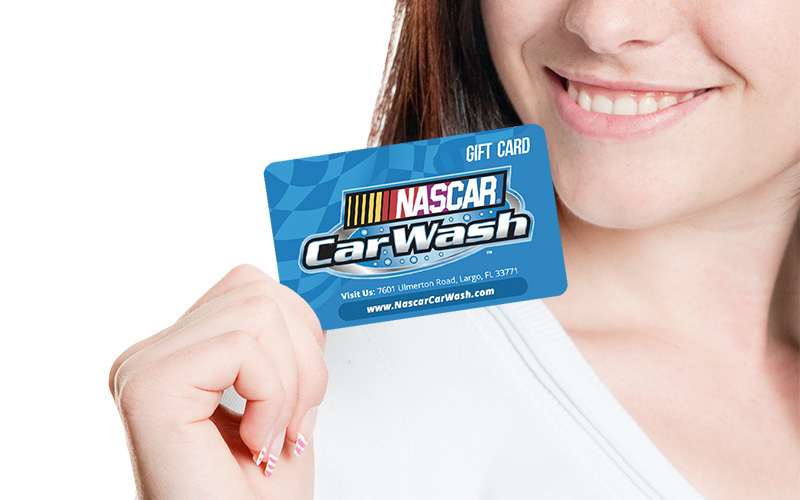 NASCAR Car Wash Car Wash Gift Cards make great gifts for friends, familiy and co-workers! Easy to buy and easy to use! 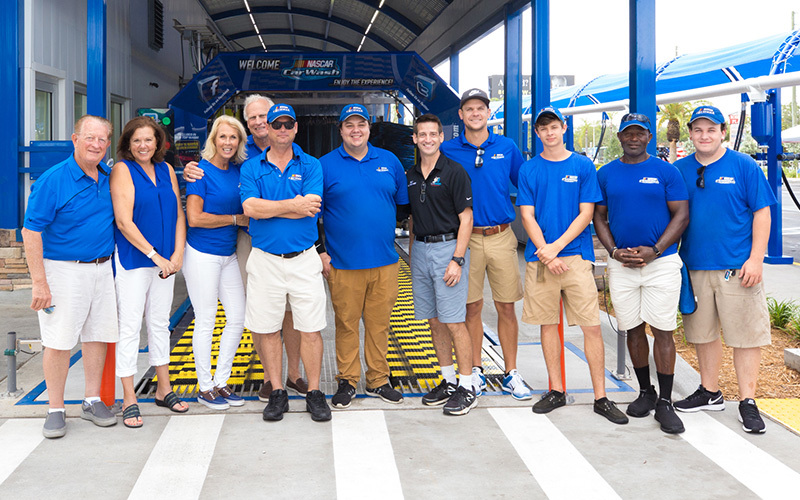 Become a NASCAR Email Club Member and get our best discounts delivered to your inbox monthly! 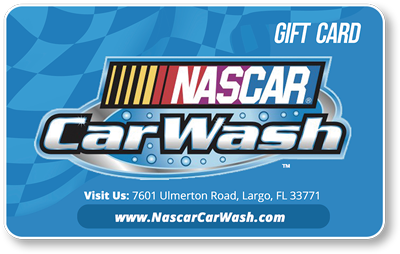 NASCAR Car Wash is wholly dedicated in the support of the local charitable organizations in our great community.